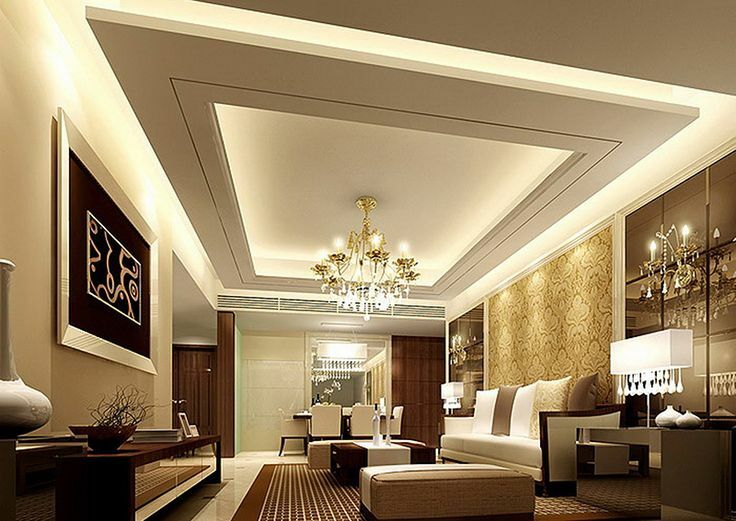 False Ceiling Contractors in Mumbai|gypsum, armstrong suspended,pop,wooden false ceiling. False ceiling, also known as dropped ceilings are used in modern homes to make the ceiling visually appealing. It also helps one to conceal wires and pipes within them making the entire house presentable. Everyone wants their houses to look picture-perfect, and we help you attain just that. At Vardhman Steels, we offer you some simply great installation designs like Armstrong suspended ceiling installation. We are highly regarded as one of the best pop false ceiling contractors in the state. Amidst a herd of false ceiling contractors in Mumbai, Vardhman Steels stands true to its company ethics of providing top-class services to its clients. Also, we have acquired expertise in making wooden false ceilings for domestic as well as office uses. Gypsum Board is technically a frame that is used to apply wood or metal to enhance the beauty of a wall. Because of its ability to absorb moisture quickly, it is used in the construction of interior walls of a home. 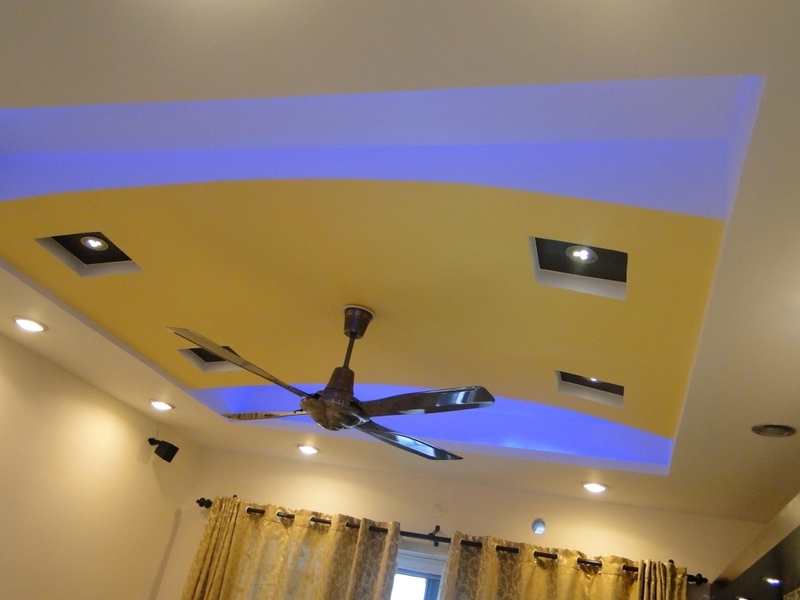 Vardhman Steels is one of the best Gypsum false ceiling contractors in Mumbai. 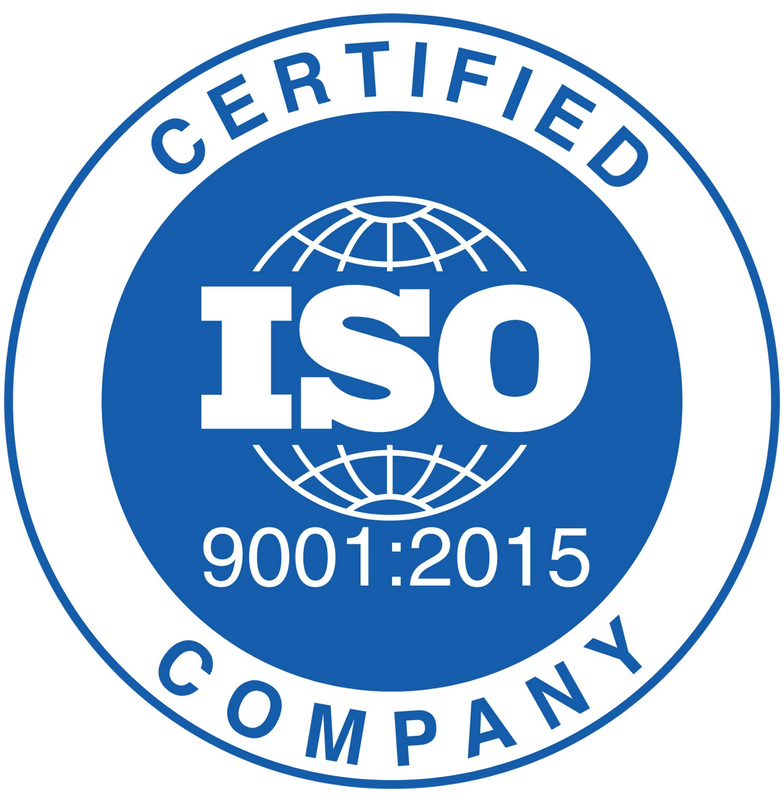 We can guarantee quality fittings and accurate installations of our products. This is only possible when one has a group of highly trained and experienced staff. Plaster of Paris (or generally known as POP) is a material used to build a false ceiling. The main reason that one chooses POP is that of its sturdiness, rigidity, and ability to mold it in desired shapes in the initial stages of the construction. Also, it is one such material that doesn’t wear after a prolonged period. It is generally lighter than the other materials, and hence, used by almost all of the false ceiling contractors all over the world. 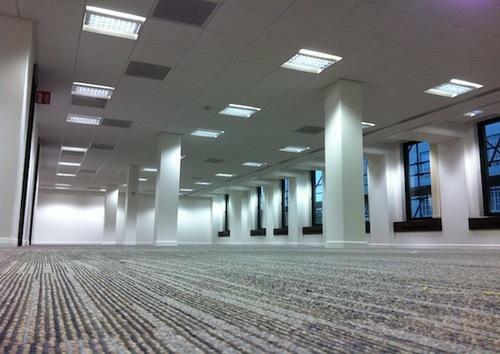 Grids, commonly known as suspended ceilings are another form of false ceilings. One can see these structures in houses, offices, schools, etc. Installation of these types is rather easy and affordable when one wants to give a makeover to its ceiling. Not only that, but unlike POP, grids are eco-friendly and fire-compliant. Vardhman Steels provide you with best grid solutions for the ceilings.